What's included: Lodging, all of your farm-to-table meals during the retreat and all of the sessions during the retreat. You are responsible for getting to the retreat property, however we will connect you with other attendees before the retreat to ride share. 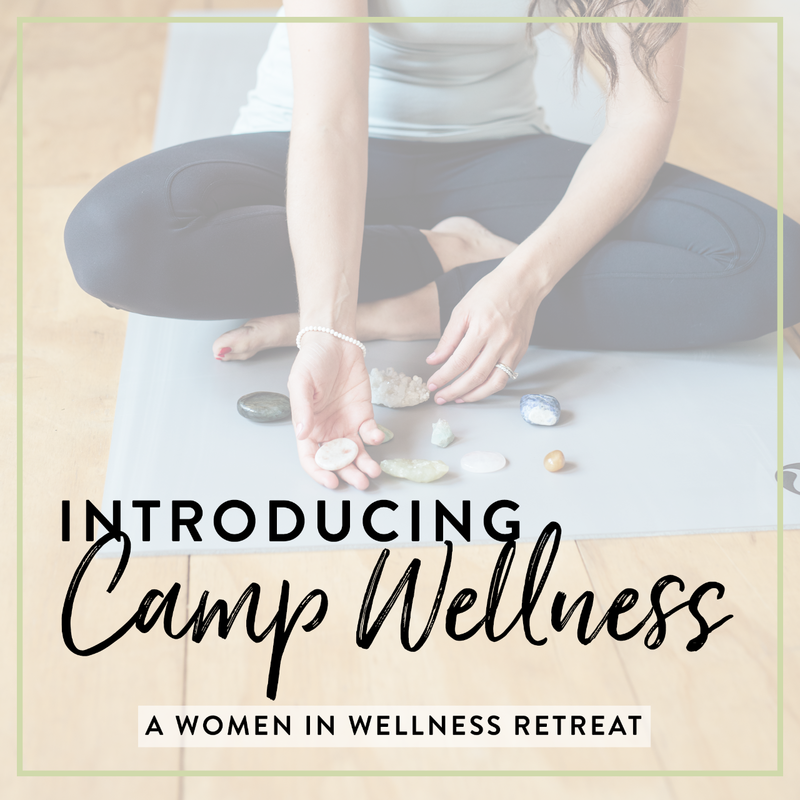 Camp Wellness is a retreat weekend tailored to helping women in wellness get clear on their dharma, align with their actions and manifest their dream life. It is for anyone who is a part of or wants to be a part of the wellness space but needs some clarity and support on what direction to go in. Through yoga, guided meditations, journaling and other modalities we will help to support you in your endeavours and find flow and alignment as you move forward.